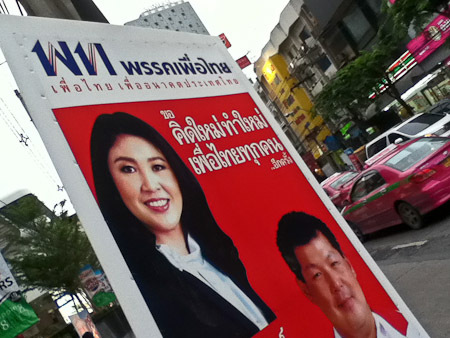 Is Thaksin’s Pheu Thai a Populist Party? The election will be pivotal. 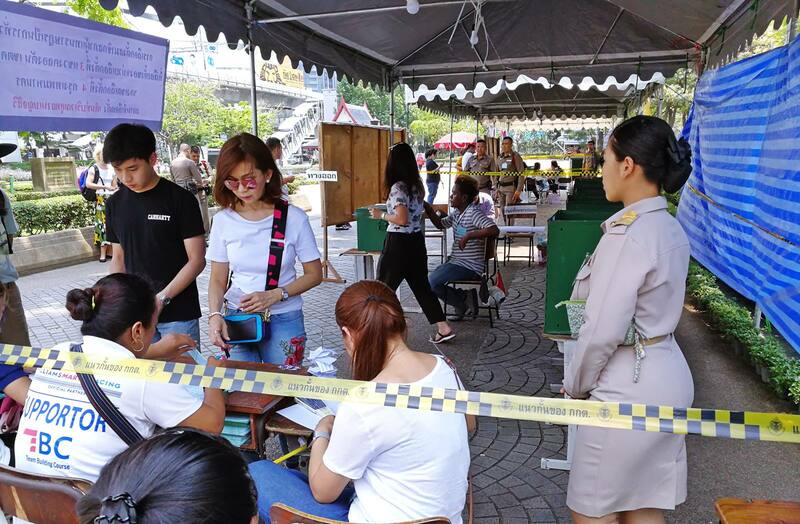 Hopes are high that it may determine the next government amid little or no violence and thus resolve Thailand’s policy direction for the next several years. It commonly said that the Pheu Thai Party, led in absentia by the exiled former Prime Minister Thaksin Shinawatra, is ‘populist’ while the current government, led by Abhisit Vejjajiva of the Democrat Party, is more representative of the Thai establishment. It is also said that the competition between them has increasingly pushed the Democrats themselves towards more ‘populist’ policies. But what is ‘populism’, and does it really describe Thaksin’s Pheu Thai Party? Popular definitions characterize it as an ideology of sociopolitical thought that emphasizes the difference between ‘the people’ and ‘the elite’, often to buttress an authoritarian regime. The Cambridge dictionary defines it in opposition to ‘statism’, which holds that a small group of professional politicians know better than the people and should therefore make decisions on their behalf. In their book Populism in Asia, Kosuke and Pongpaichit note that populist rhetoric is typically complemented by ‘anti-intellectualism, anti-elitism, and often anti-foreign sentiments’. What is ‘populism’, and does it really describe Thaksin’s Pheu Thai Party? UCLA economist Sebastian Edwards (in his Left Behind: Latin America and the False Promise of Populism) describes economic populism as an emphasis on public expenditures that win political support through short-term redistributions towards targeted groups as opposed to public investments that raise long-term productivity. Do these descriptions really apply to Pheu Thai and its leader Thaksin Shinawatra? 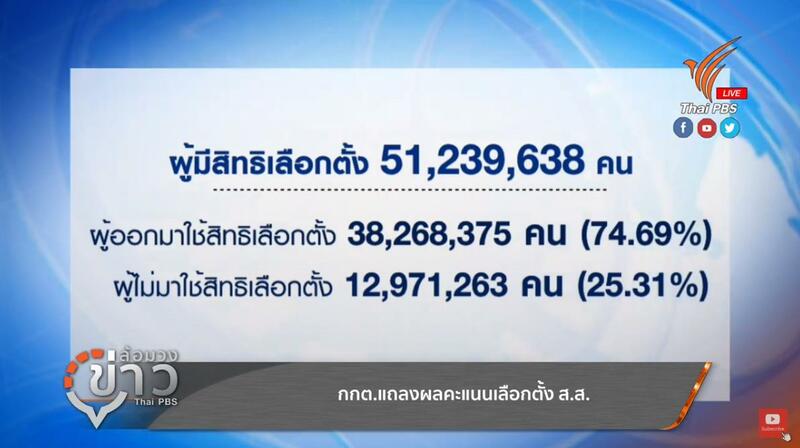 Thaksin’s recent announcement of his party’s economic policies for the election indicate that they do. Speaking by video transmission to party members on 23 April, Thaksin outlined an admirably detailed set of economic initiatives, and some broader policy goals. There were two components: capital intensive mega-projects and redistributive initiatives designed to attract new sources of political support. The common thread across these announcements was a focus on policies that involve highly visible capital injections or heavy handed rhetorical approaches to problems. 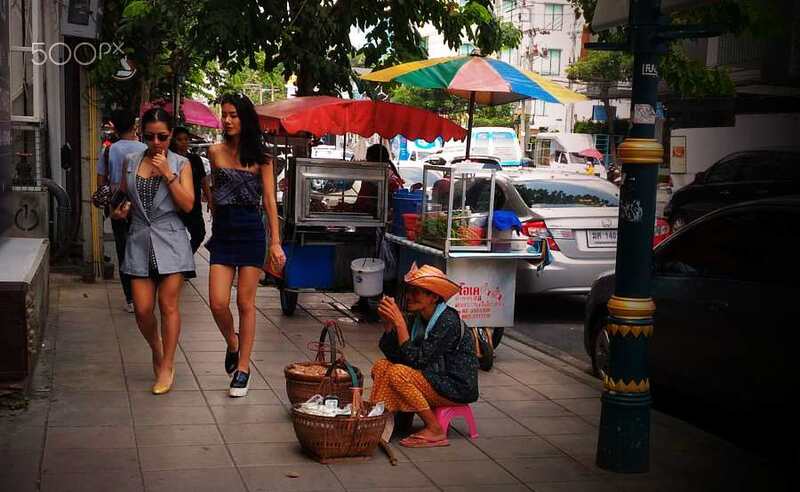 The important point is what the policy does not contain: anything about reforming Thailand’s antiquated systems of primary and secondary education, the single greatest impediment to long-term economic progress in the country; anything about reforming the country’s regressive tax system that favours the rich over the poor; or anything about raising the productivity of Thailand’s masses of unskilled and semi-skilled workers. via Thai Populism: A dead end route | East Asia Forum.